Happy Monday! 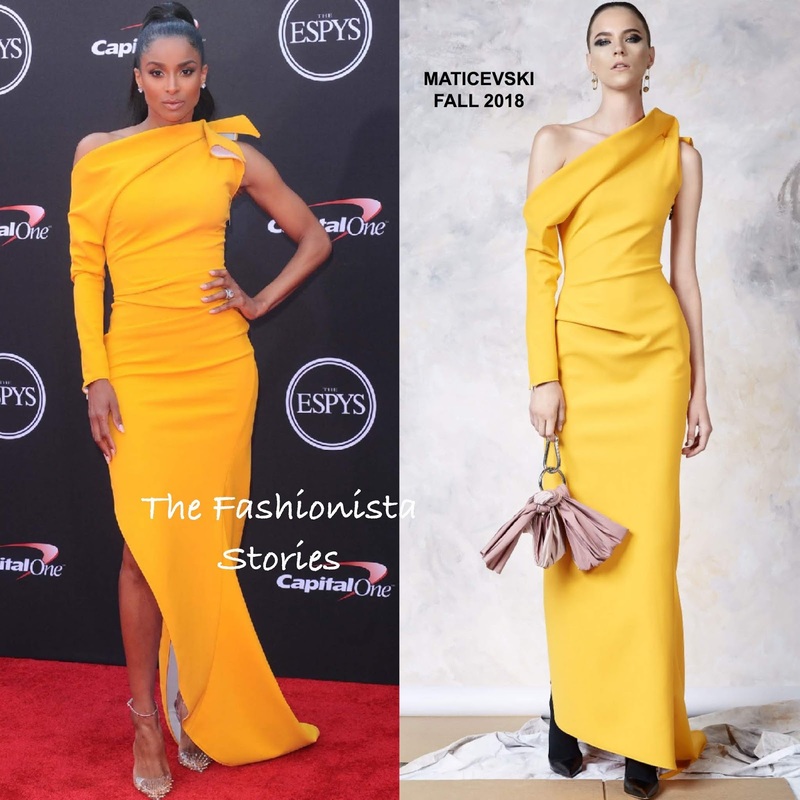 Coming in with the most votes for Best Dressed Fashionista of the Week and also my pick, is Ciara in Maticevski Fall 2018. In second, Amanda Seyfried in Alexander McQueen Fall 2018 and tied in third, Sloane Stephens in Alexander McQueen & Chadwick Boseman in Louis Vuitton Spring 2019.